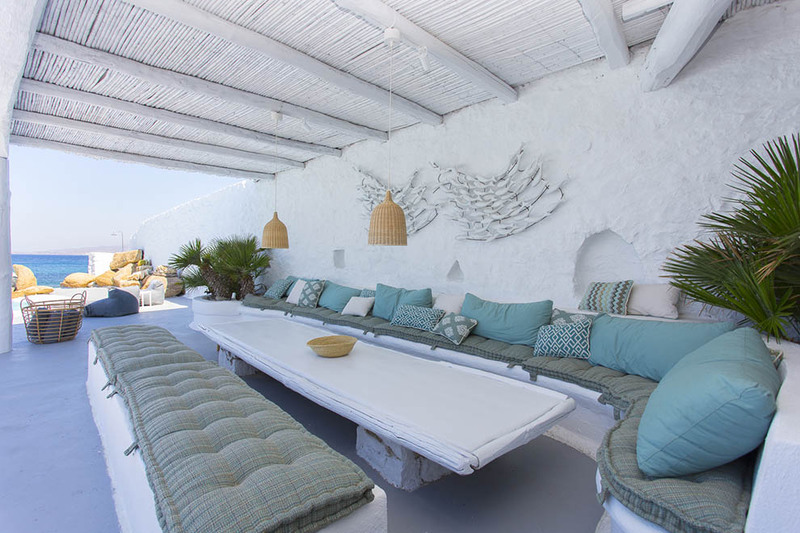 The exquisite Villa “White Pearl“ is situated in the west side of Mykonos, in the divine area of Houlakia, at a very privileged location offering total privacy and tranquility to the guests, standing above its private beach. 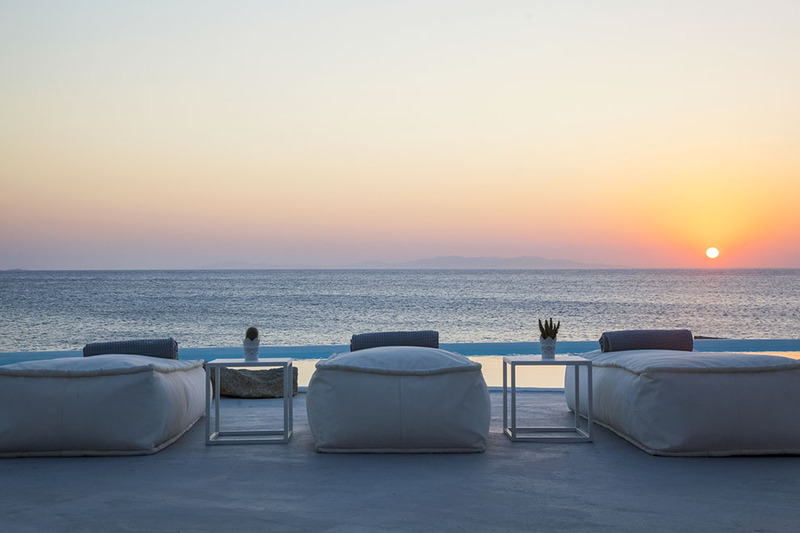 The Mykonos Villa promises unforgettable moments, magical sunsets in combination with a fresh, airy atmosphere and elegance, touching the sea. 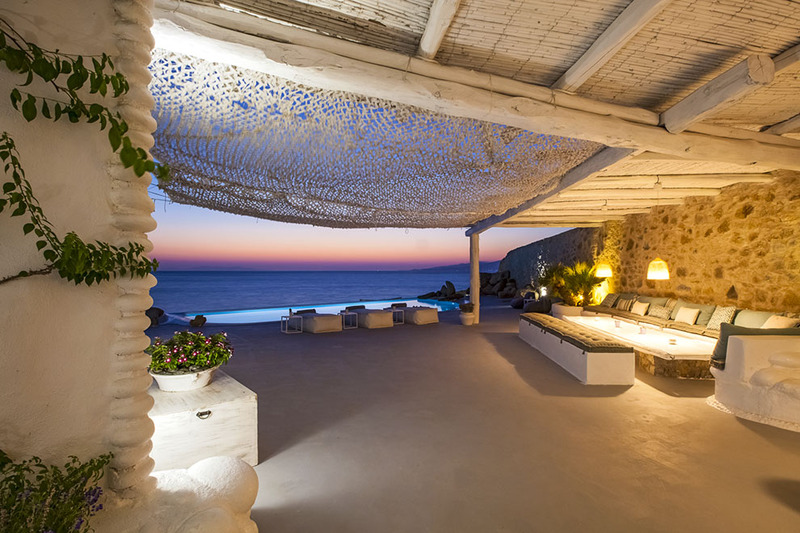 Villa “White Pearl“ is designed and built in all-time captivating and unique mykonian architecture combined with one of a kind, contemporary home furnishing and artifacts. 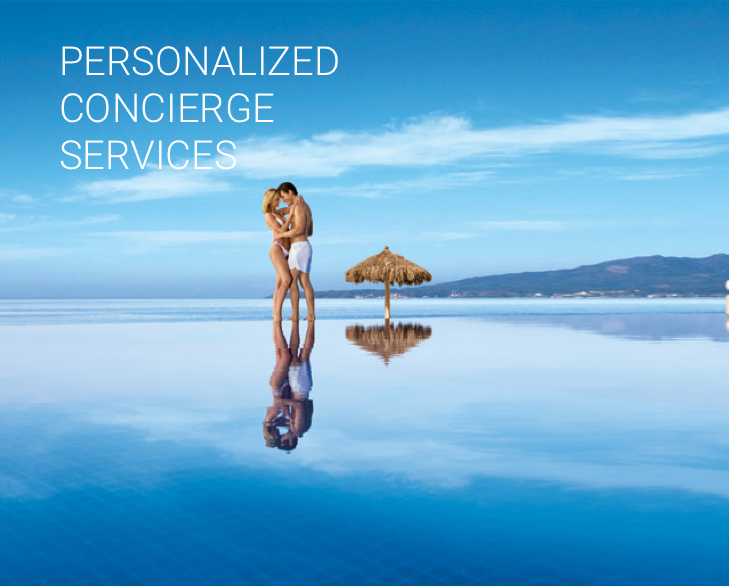 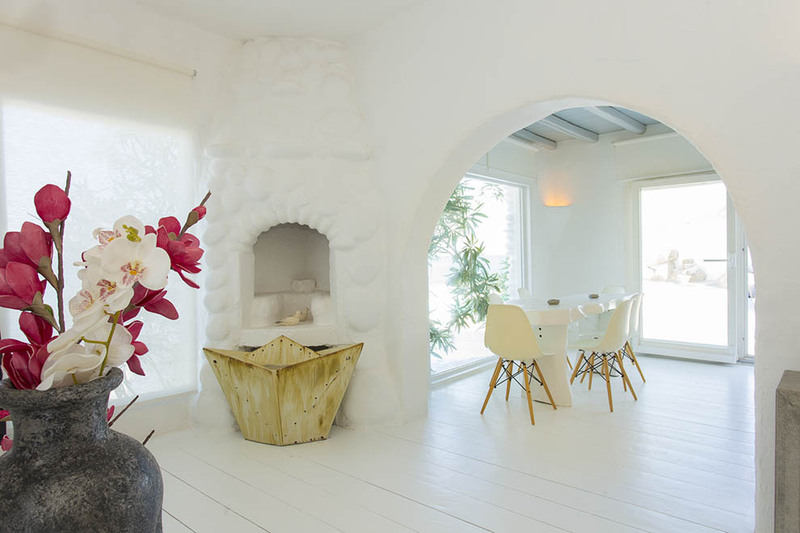 This remarkable compound creates a unique majestic atmosphere making the guests feeling serenity, privacy and complete rejuvenation. 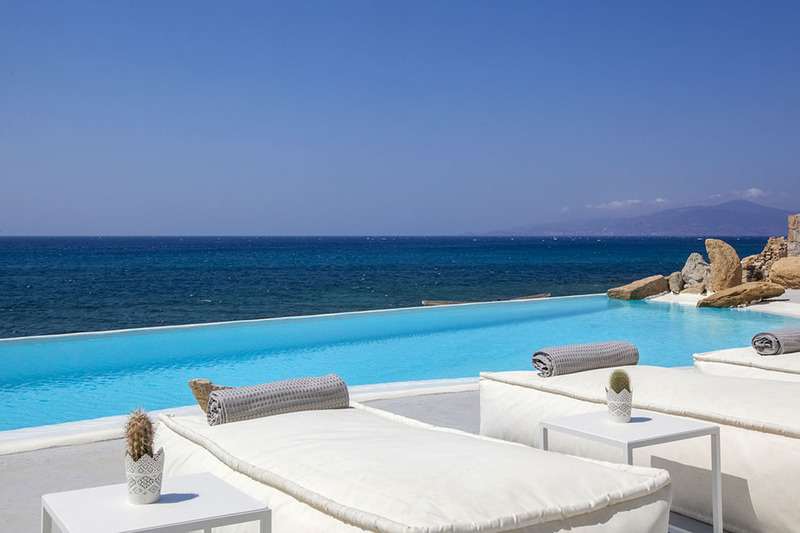 The highlight of Villa “White Pearl” is that while the guests may enjoy their time in the indoor living room, they have direct access and view to the outside patio, infinity pool and their private beach. 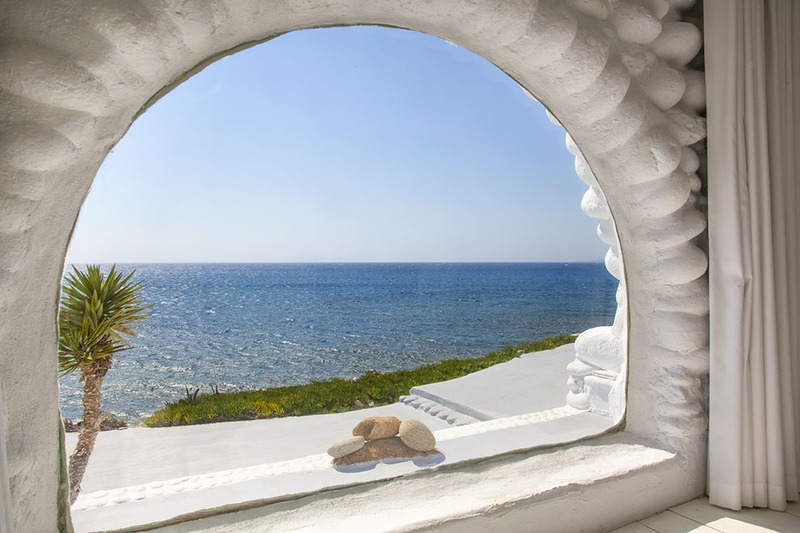 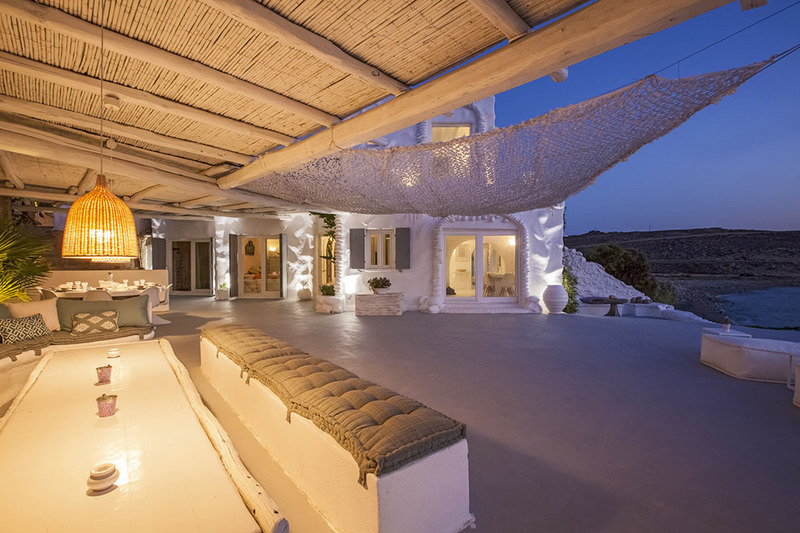 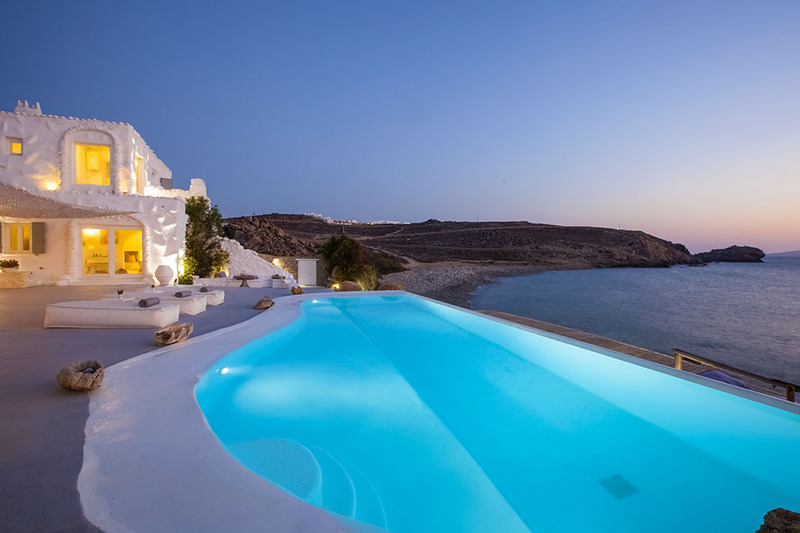 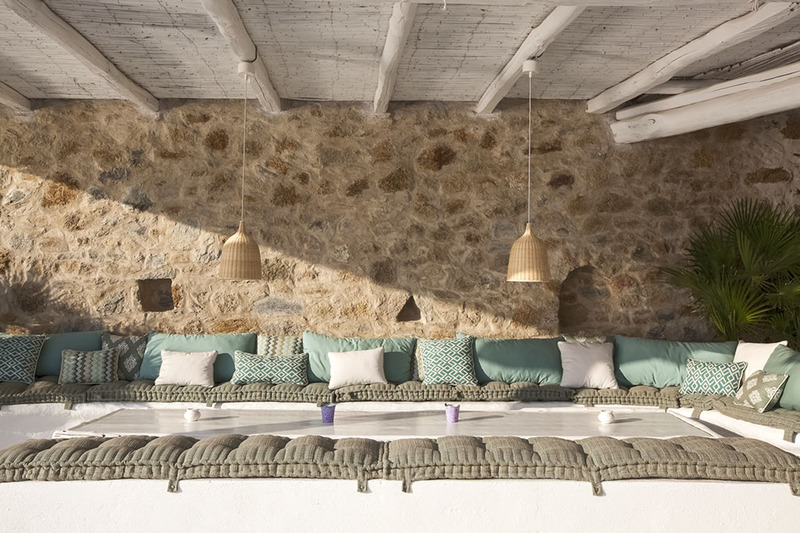 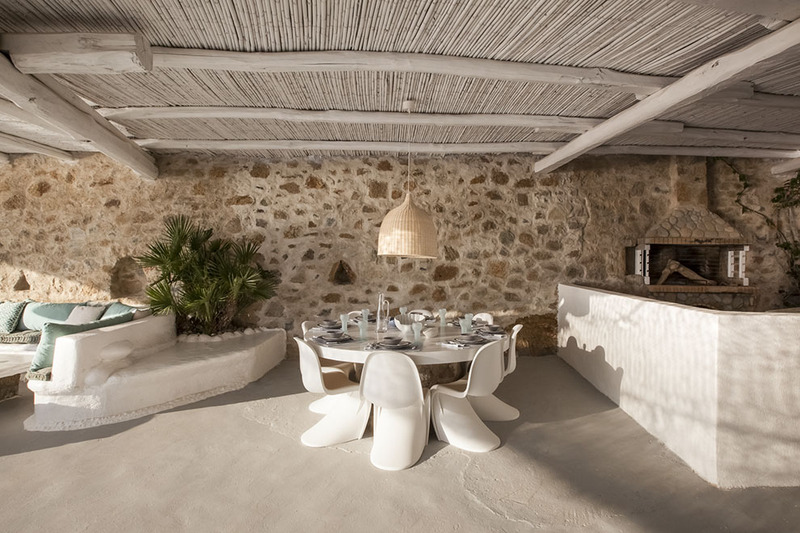 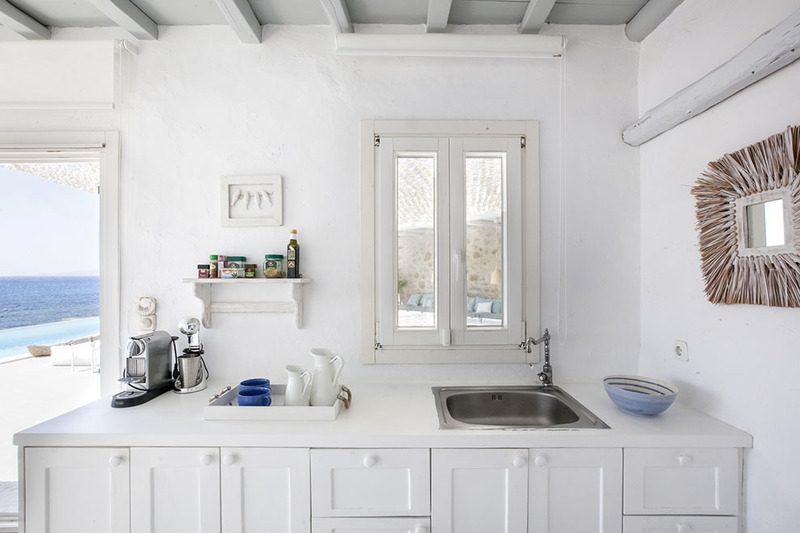 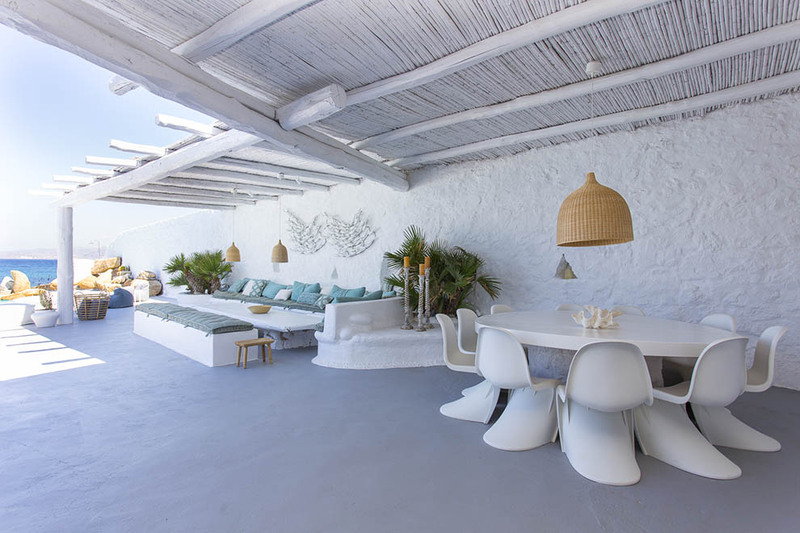 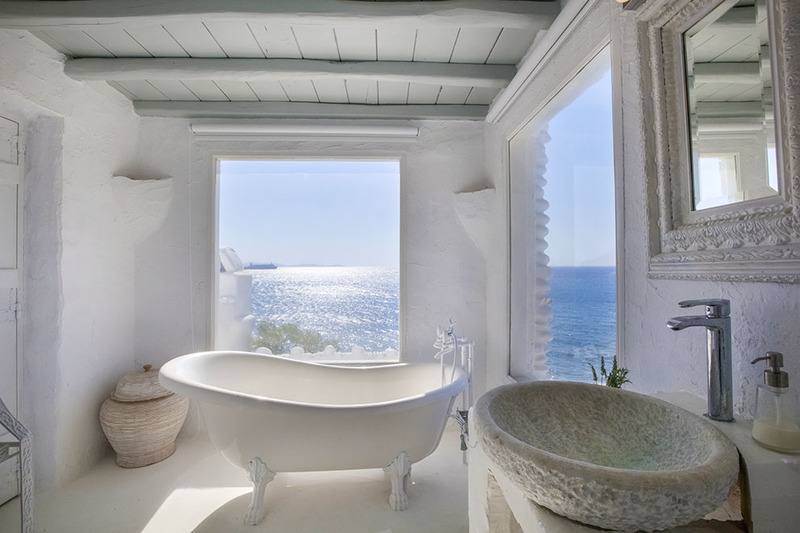 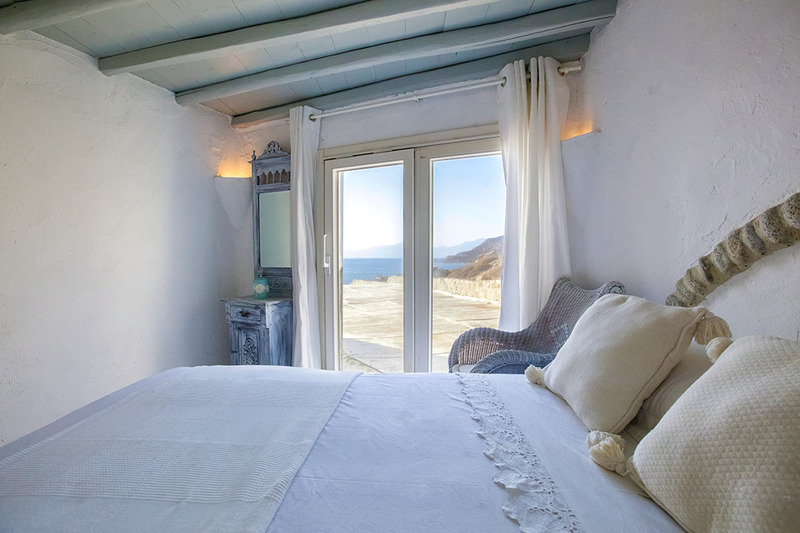 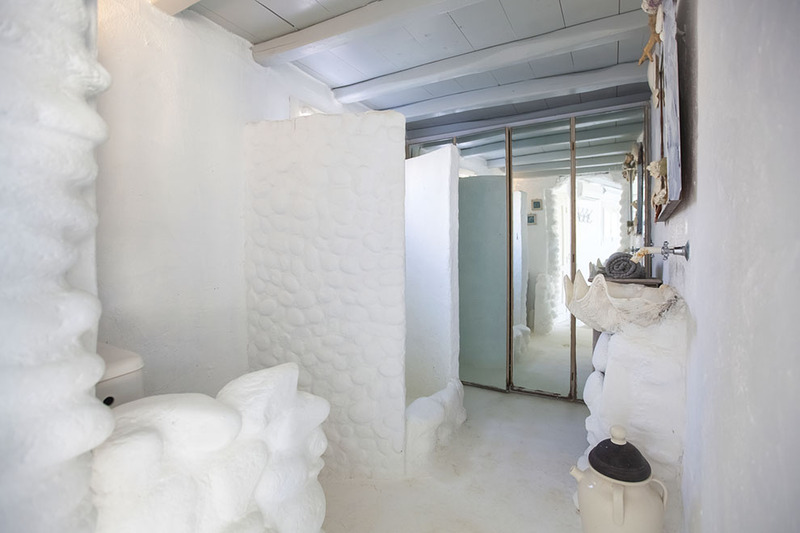 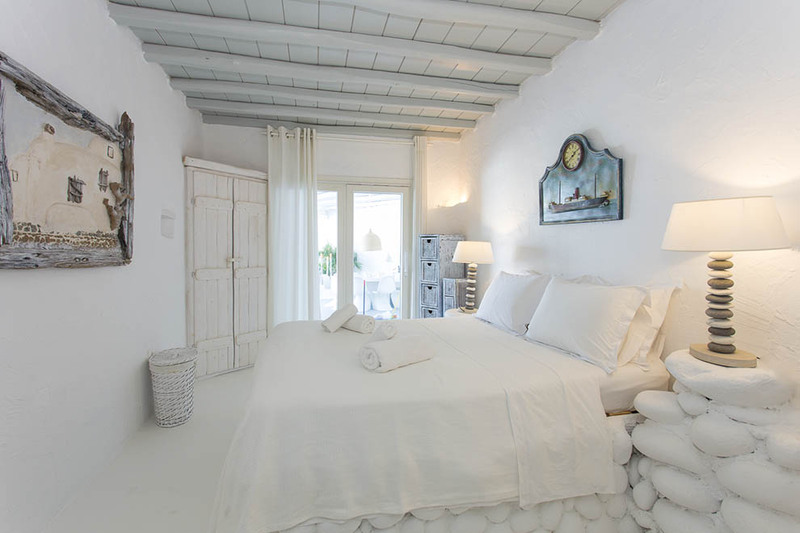 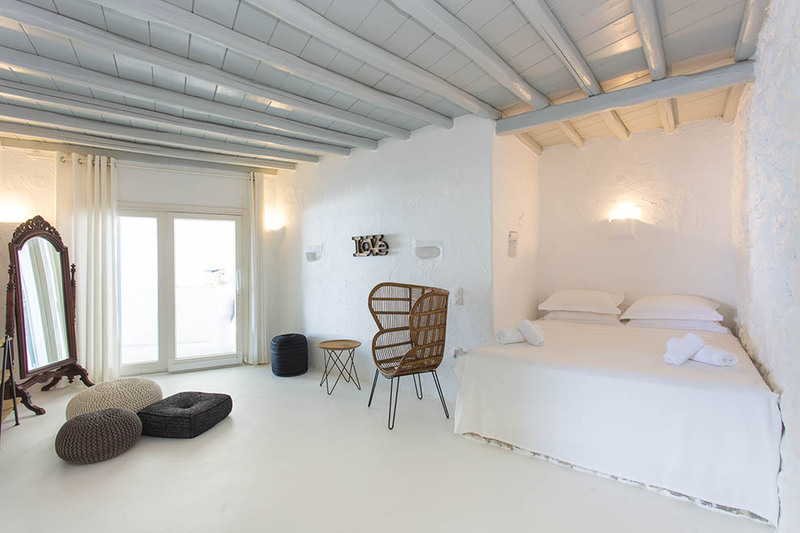 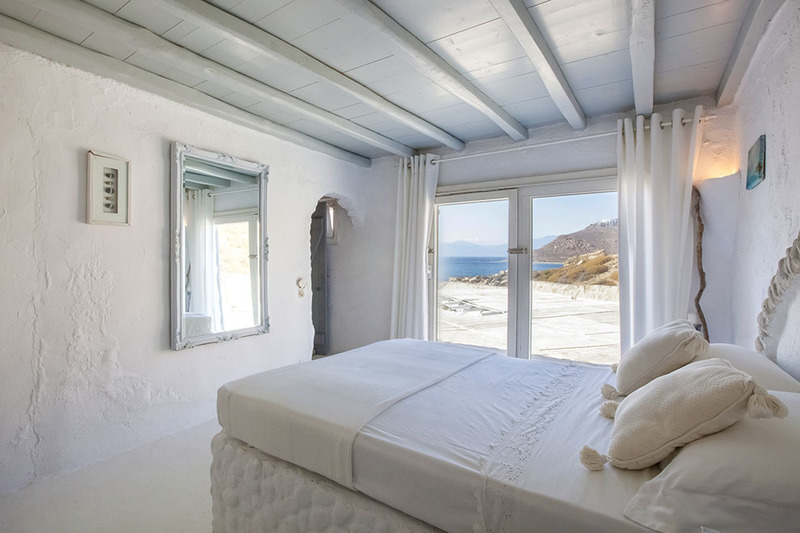 Mykonos’ nature seems to caress Villa “White Pearl”, conjuring an exquisite site. 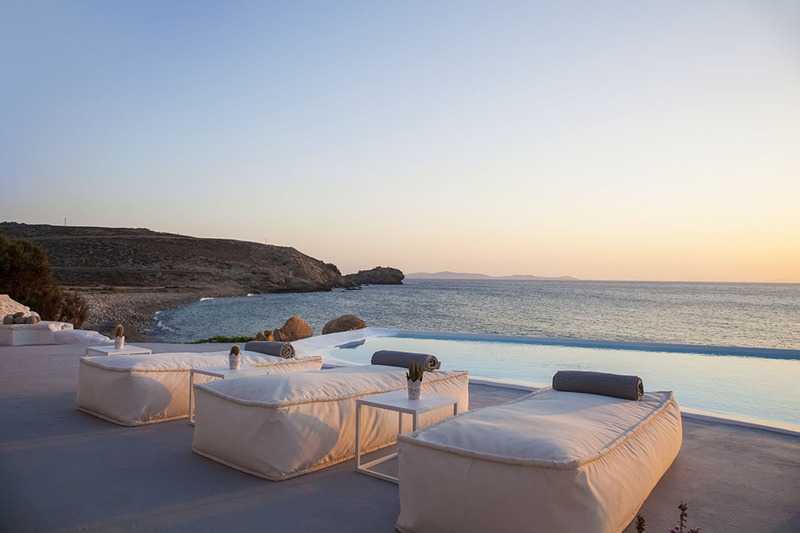 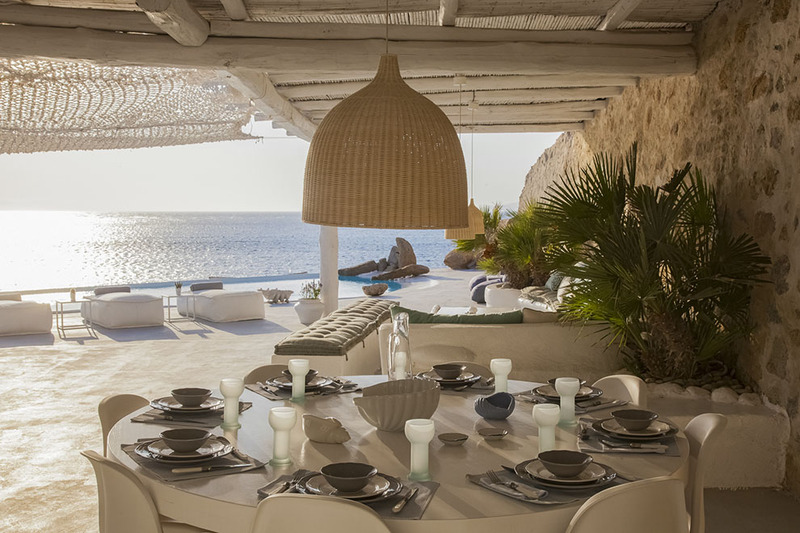 This exceptional Mykonos Villa is offered for groups who seek a privileged hideaway by the sea, in close proximity to all the renowned southern beaches of the island like Psarou beach and also to St. John, Ornos as well as 5-minutes driving distance to cosmopolitan Mykonos town. 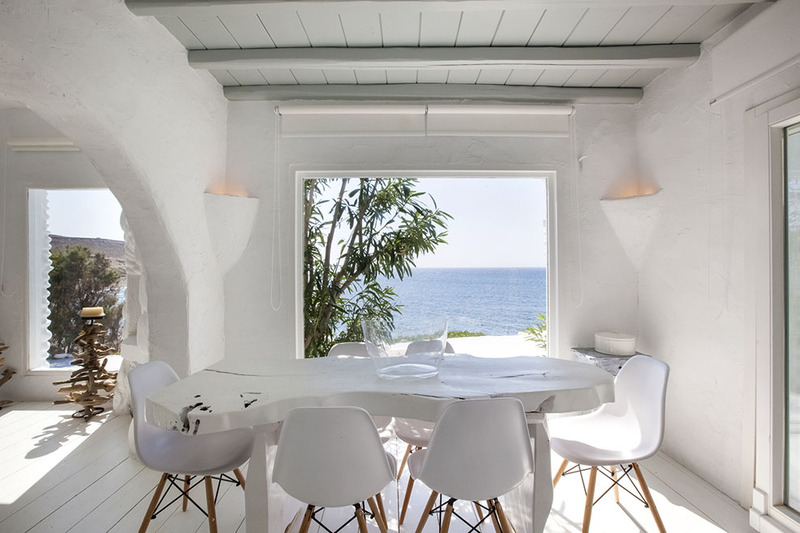 Villa “White Pearl” assures that it can meet your highest expectations and that can offer incomparable comfort, private retreat and warm hospitality to the most demanding guests.